American celebrity chef Anthony Bourdain, the Emmy-winning host of CNN‘s “Parts Unknown,” has died from suicide, the network said Friday. He was 61. CNN host Brian Stelter said on air that Bourdain hanged himself in his hotel room in France. “It is with extraordinary sadness we can confirm the death of our friend and colleague, Anthony Bourdain,” the network said in a statement Friday morning. Bourdain, who was in France working on an upcoming episode of his show, was found unresponsive in his hotel room Friday morning by his friend Eric Ripert, according to the network. Ripert, whose French restaurant Le Bernardin in Manhattan boasts a top Michelin three-star rating, frequently appeared alongside Bourdain on “Parts Unknown” and made cameos on some of his earlier TV shows. 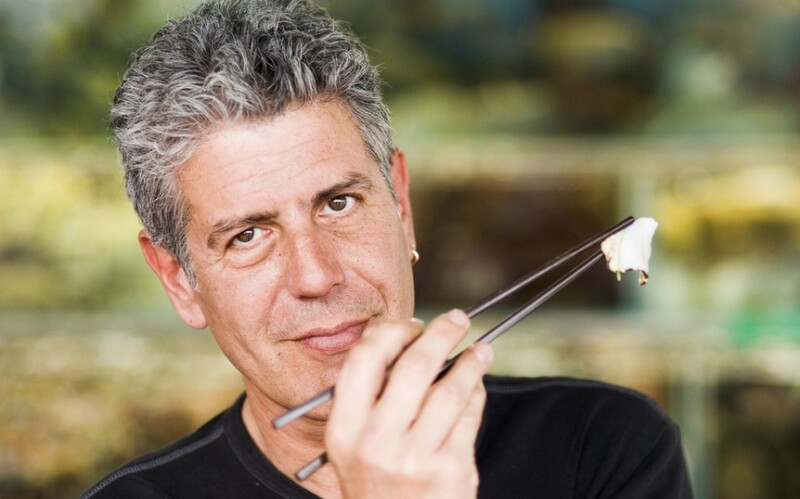 “I like to bring the distinguished three-star Michelin chef and good friend Eric Ripert someplace every year and torture him,“ Bourdain once said. 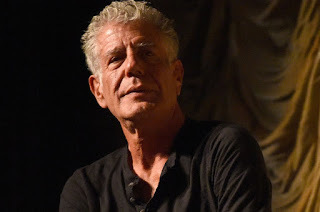 Authorities in France said Bourdain killed himself at the Le Chambard hotel in Kaysersberg-Vignoble, near the border of Germany. Through his TV shows and books, the globe-trotting gourmand helped his audiences think differently about food and travel – collecting just about every award the industry has to offer along the way. In 1999, he penned a New Yorker article, “Don’t Eat Before Reading This,” that became a 2000 best-seller, “Kitchen Confidential: Adventures in the Culinary Underbelly,” which gained him international acclaim. He hosted “A Cook’s Tour” on the Food Network before moving to “Anthony Bourdain: No Reservations” on the Travel Channel, a major hit that garnered him two Emmy Awards and more than a dozen nominations. 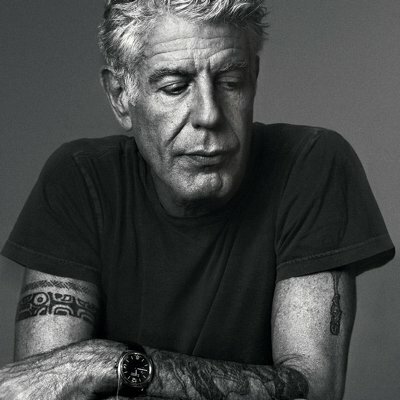 In 2013, CNN took a gamble by bringing Bourdain aboard a network best known for breaking news and headlines, but he quickly became a major draw during the primetime schedule. Season 11 of “Parts Unknown” premiered on CNN last month. 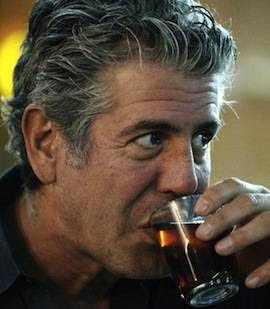 Bourdain was twice divorced. He was married to Ottavia Busia from 2007 to 2016 and Nancy Putkoski from 1985 to 2005. He leaves behind one daughter, Ariane, whom he had with Busia. As the news broke Friday, tributes poured in on social media. “Master Chef” host Gordon Ramsay said he was “stunned and saddened” by Bourdain’s death.